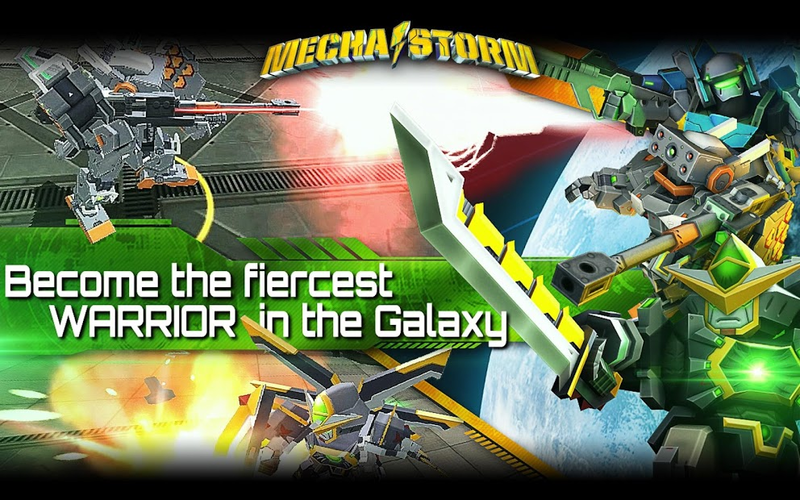 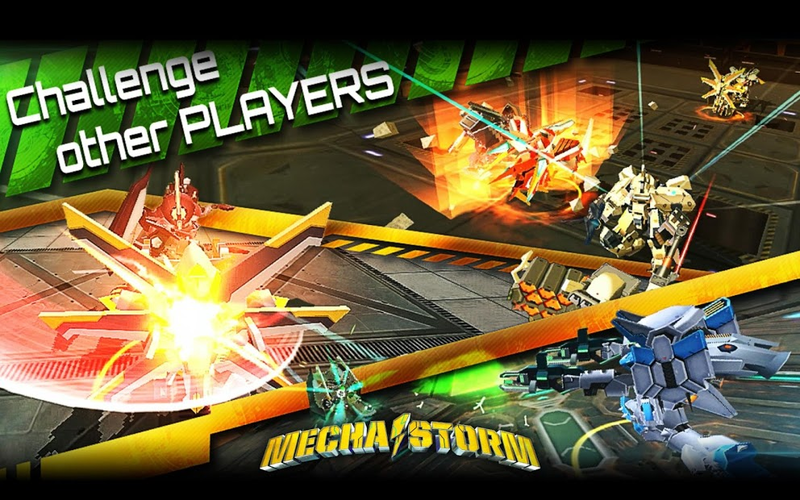 'Mecha Storm: Advanced War Robots' with a scenario mode consisting of more than 100 stages, 3vs3 real-time team battles, and even large scale real-time battles in space to take over planets. 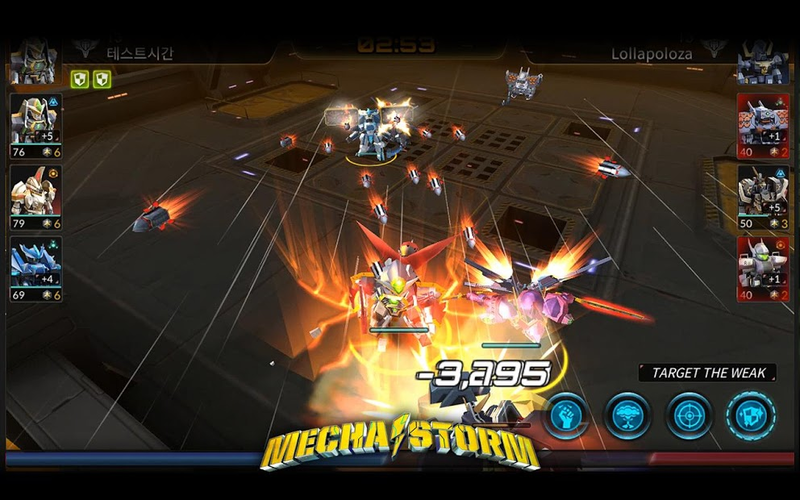 The world's first SF + Robot MMORPG filled with action and strategy! 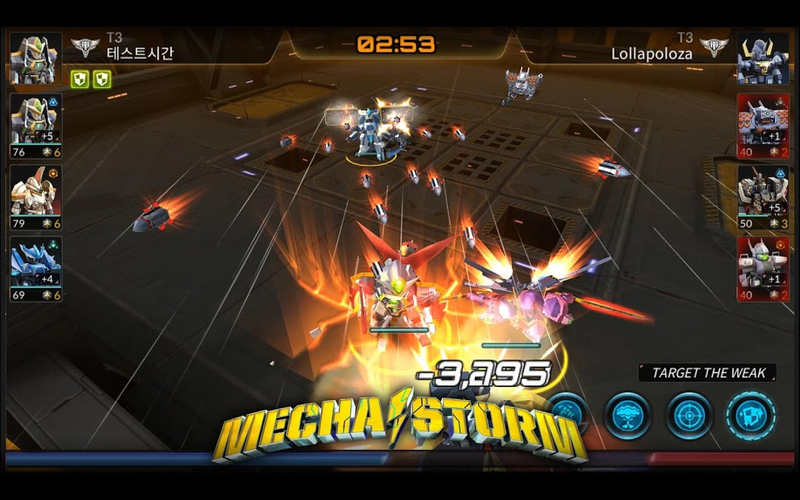 Mecha Storm is an Advanced action + strategy MMORPG where you take control over deadly robots, called Mechs. 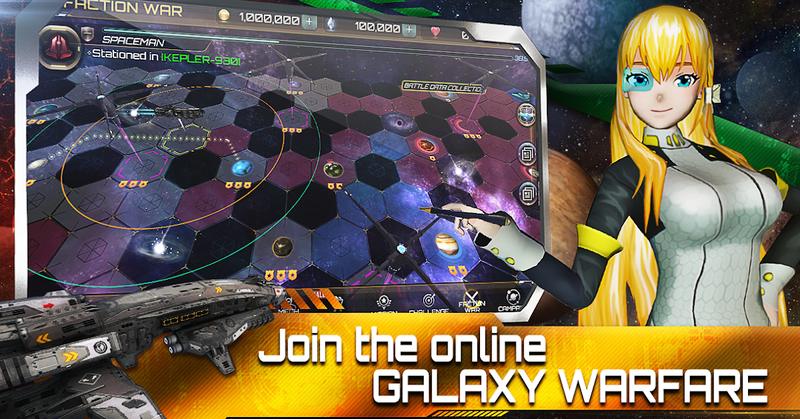 Joining one of the Factions in the game, you will fight against other players to conquer all the planets in the Space and win the war. 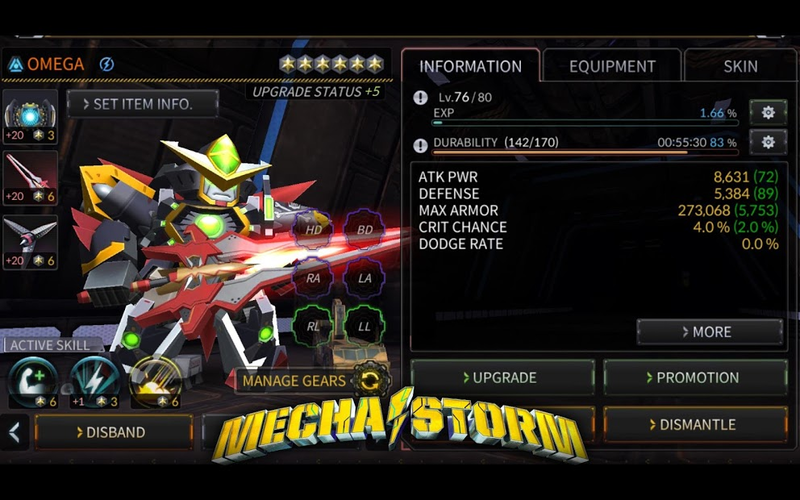 Through a rich variety of game modes, both in PvP (Player vs Player) and PvE (Player vs Environment), you will be able to collect dozens of different Mechs and equip them any way you want! 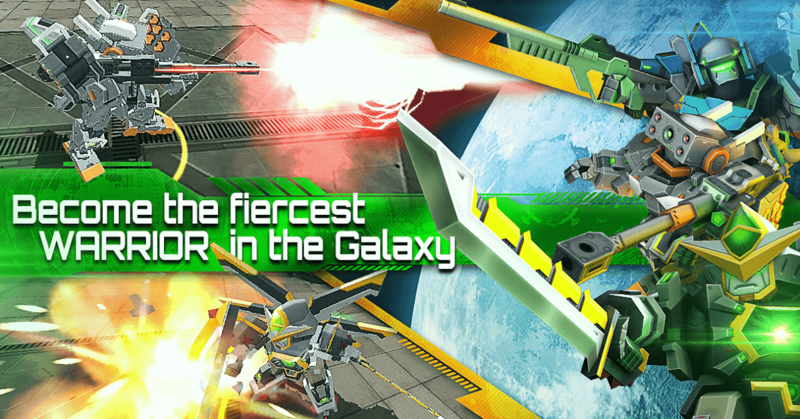 As you progress through the ranks and levels, you will be able to gain access to enormous spaceships that you can control to fight in massive FvF (Fleet vs Fleet) battles. 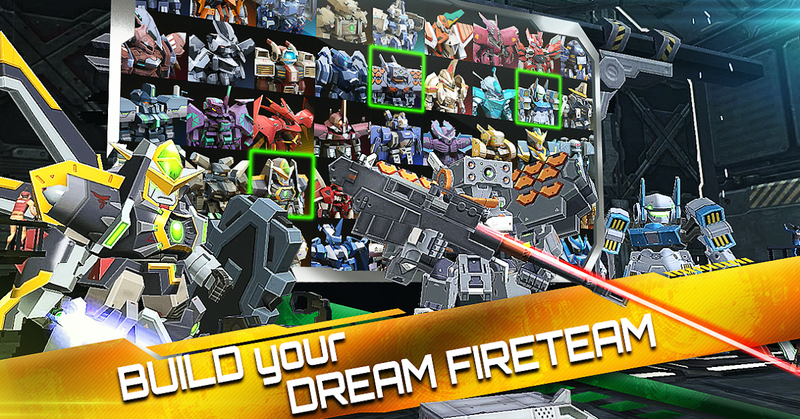 - Select a robot based on your play style and equip gears and skills. 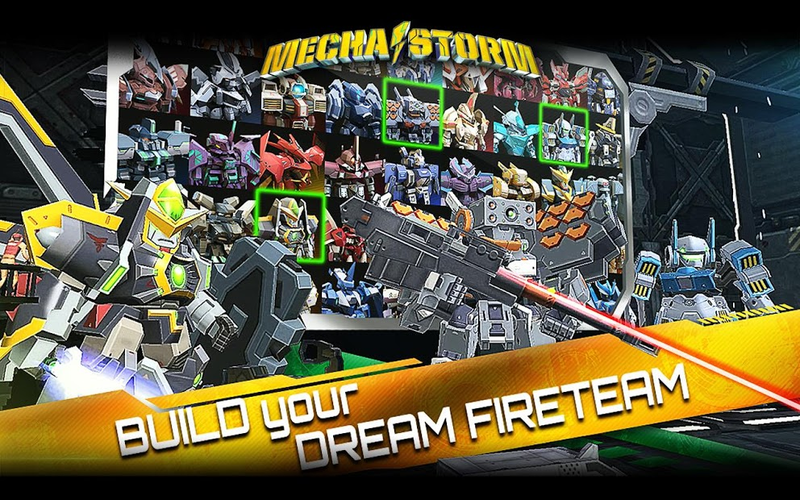 - Play the scenario mode by creating a team of 3 robots. 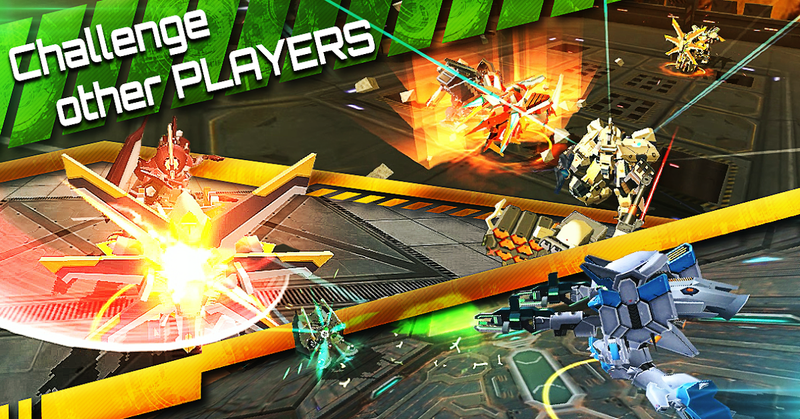 - Strengthen your robot, equipment, and skills to join in on the real-time PvP battles with rivals from all around the world. 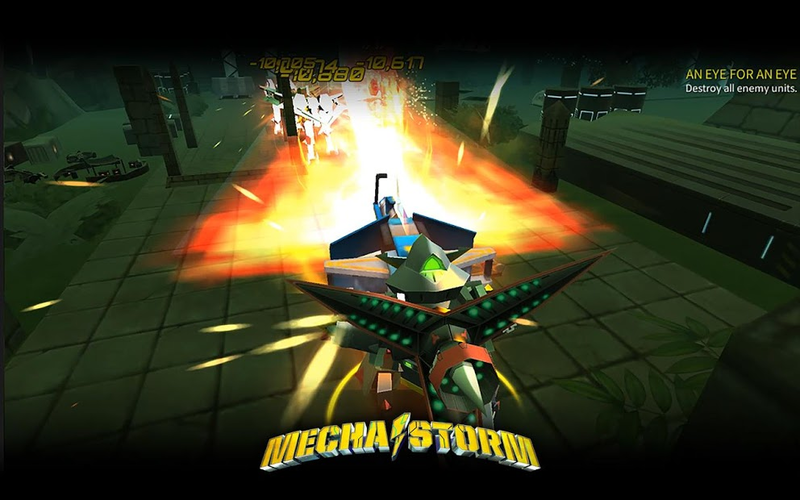 Warriors of Mecha Storm! 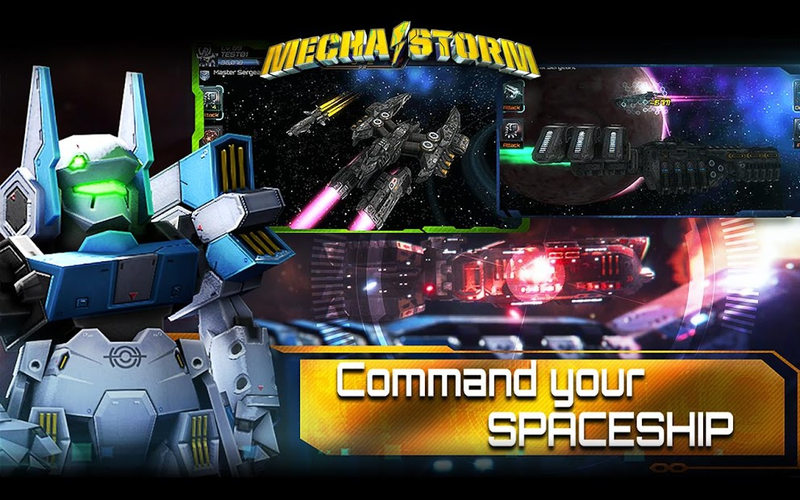 Conquer space! 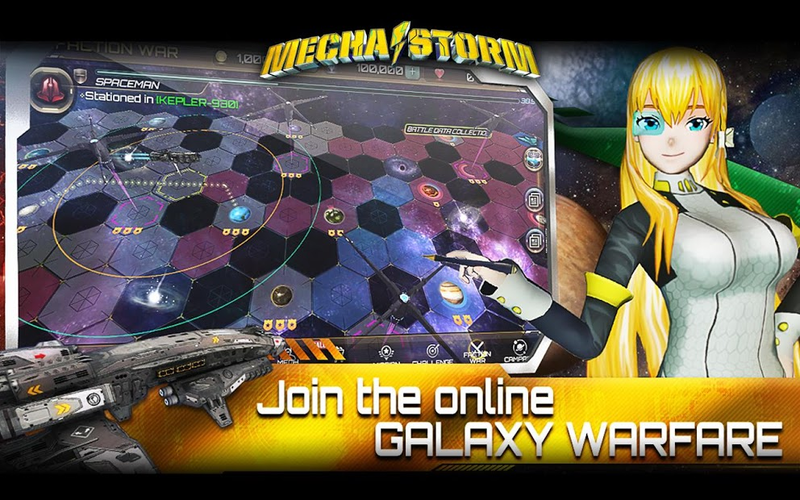 ** Notice: This app requires a stable internet connection.